Entrepreneurs. Career Pivots. Authors. CEOs. Thought Leaders. Business Owners. All session are held via Zoom or phone. In-person may be arranged at a premium rate. 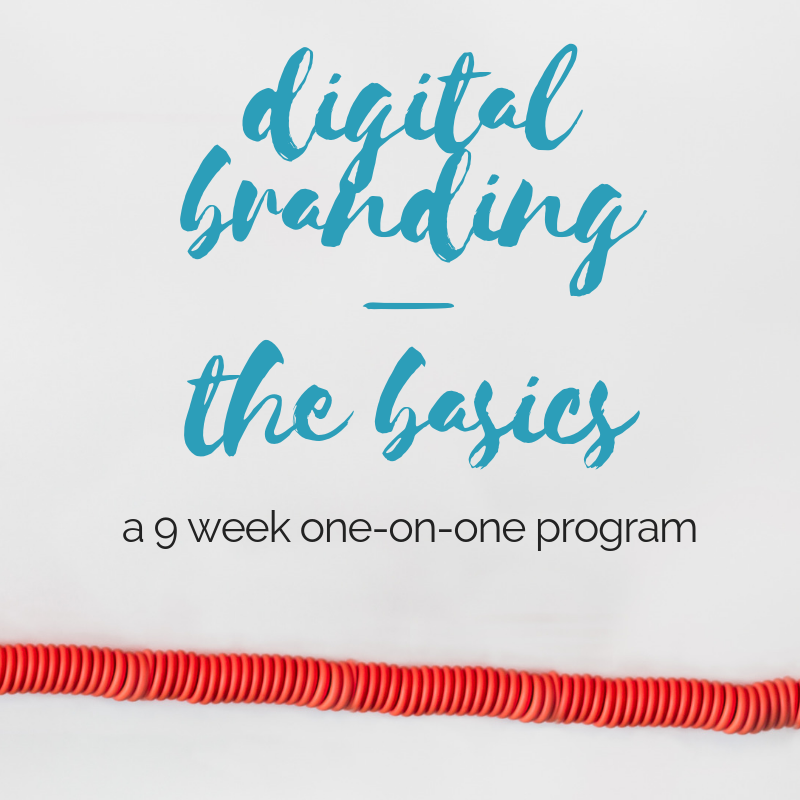 Each week we'll focus on a different step of the digital branding process. You'll get workbooks and homework to complete between each session. All sessions are booked and scheduled in advance. no matter who you are - product, service or person - today you are a brand. the first impression you make may very well be online. a digital-first approach in your branding and marketing ensures absolute clarity and forces you to have a strategy and a clear brand message. there is no room for winging it! that clarity and strategy is key to building your brand and growing your business! my past corporate experience working for giants including CBS and Time Warner combined with my years as a solopreneur and my experience teaching marketing to graduate students at NYU offer my clients a unique perspective. I bring knowledge, expertise, a vast network and my intuition into every session. If you're serious about building your business and ready and willing to invest in your brand - this is for you!